The Target Saver: Free Sample of Givenchy Le Rouge Mat Lipstick! Free Sample of Givenchy Le Rouge Mat Lipstick! Hurry! 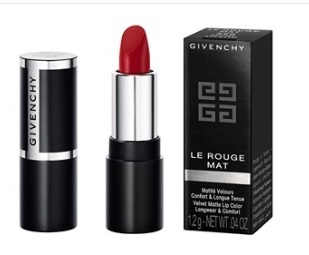 To grab your FREE sample of Givenchy Le Rouge Mat Lipstick! Scroll down until you see the free sample offer. Then click the 'Sign Up' button & then fill in the pop up form to get your free samples of Givenchy Lipstick!